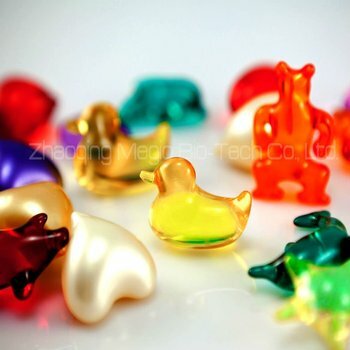 Kangaroo,Rabbit,Duck,Penguins,Dolphin,Strawberry,Apple,Lips,Sunflower,Star,Fish,2.5CM round,2.0CM round,1.75cm round,1.5cm round,1 cm round. Cherry red, light blue, carmine, Sunset yellow, Allura Red, Mei Guizi, marine blue, apple green, pearl white, lemon yellow, indigo, orange, crabapple red, champagne gold. Put the appropriate amount of bath oil beads into bathtub, bath beads will melt and release the natural bath oil into hot water . No need to flushing the body after bathing. 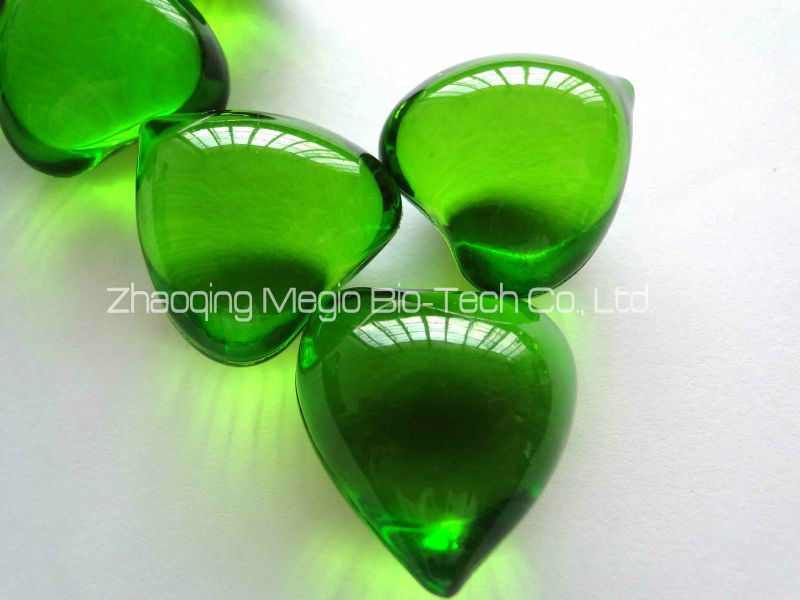 Guangdong Megio Bio-Tech Co., Ltd.